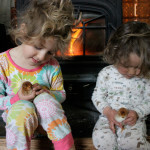 The first time Brian and I got chicks, we knew very little about raising animals of any kind. Newly settled on a 30 acre rental property, chickens seemed like the ideal first farm animal – low entry cost, relatively simple to care for, and of course, the quality of farm-fresh eggs cannot be beat. When our good friend and land mate expressed an interest in co-owning 10 hens, we began our journey into animal husbandry. Once again, chickens will be the first animals on our new homestead. While it seems important to build a house and figure out basic living systems before we leap into the same level of animal care we enjoyed in Oregon, I cannot resist a small flock of layers and meat birds. 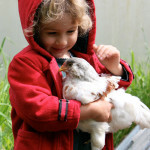 After thirteen years of homesteading, we have learned a lot about raising farm animals. Much of this knowledge has been through trial and error. 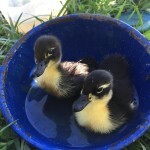 And while I do believe that direct experience is the best way to learn homesteading skills, there is much to be said for research and education before one begins raising animals; after all, you are taking on responsibility for another living creature. While I wait for the weather to warm a bit before bringing home chicks, I’ve been reading up on raising chickens, and thought I might share a few books I’ve been enjoying. With a warm, friendly tone, and a no-nonsense approach, this is a great choice for someone looking for an easy read and beautiful, inspiring photos. I also have read several other books in this series, including Living with Pigs, Living with Sheep, and Living with Goats, and have enjoyed them all. I loved that the author included a chapter on Chickens and Children! Ashley English has made quite a name for herself with a series of animal husbandry books (I was especially impressed with her Keeping Bees book). 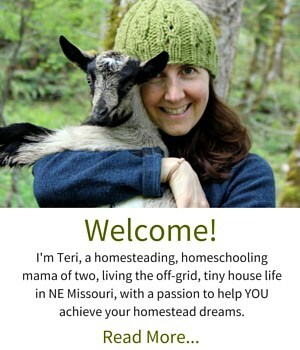 I like the way she makes animal husbandry seem so fun and within everyone’s reach (which it is!). Great photos, vignettes of farmers, and solid information make this book a great choice for beginning poultry farmers. 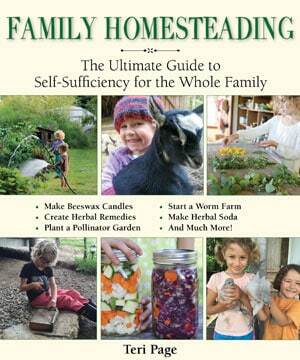 Another resource I enjoyed was a recently released eBook by Heather Harris of The Homesteading Hippy. 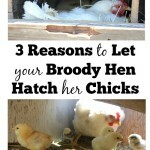 Her eBook, The Urban Chicken is a great how-to guide for folks just starting out. 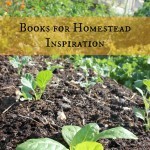 She includes many photos and wonderful personal stories and tips from her own backyard. I especially appreciated that she guides the reader from chick to table, illustrating how to piece a chicken, and offering freezing instructions and information on pressure canning chicken meat. I have never before canned chicken meat, but her instructions are so clear and easy, that I am really excited to give it a try this summer. Thanks for the giveaway! I hope I win! Hoping to get chickens in the near future – thanks for the recommendations! Thanks for the giveaway. Currently, we don’t have any chickens since we live in an apartment near DC, but I hope to one day when we are able to. Great giveaway! I really want chickens. My parents have a little flock now and they just seem like an awesome addition to the family/urban homestead. Thanks for sharing on Natural Living Monday!